San Francisco Hotel Offers Just For You! Join the email club of our landmark San Francisco hotel and get exciting specials and packages delivered to your inbox! 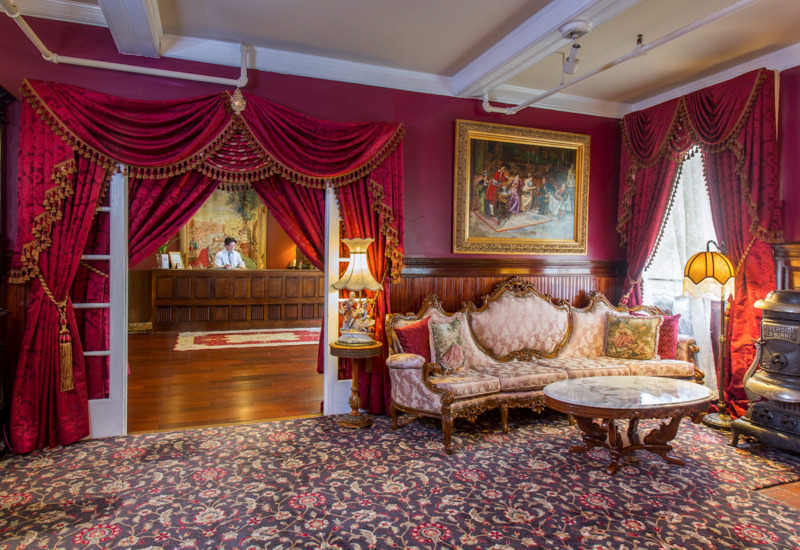 Housed in a Victorian mansion in the Pacific Heights neighborhood, the Queen Anne offers a vintage hotel experience, just steps from Union Square and the historic Cable Cars. Sign up today and we'll send you special offers for one of the most unique and historic hotels in downtown San Francisco.